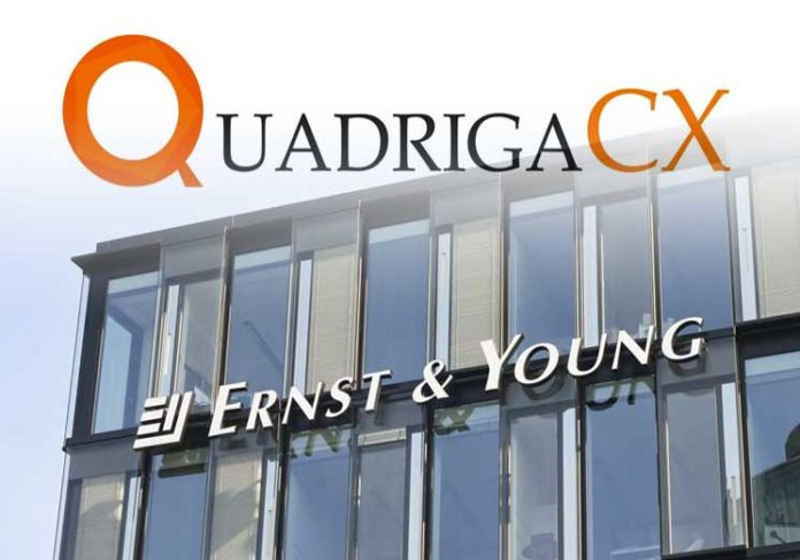 The Big Four auditing company Ernst & Young has released the Fourth Report regarding Canadian cryptocurrency trading platform QuadrigaCX that was hacked and fell into long-lasting investigation process. EY being appointed by the court as the auditor for the hacked exchange in the report stated that the company should launch the bankruptcy procedure. The auditor cited that this scenario would be more appropriate for the creditors of the platform rather than the ongoing restructuring. "A bankruptcy would allow for the potential sale of assets, including but not limited to Quadriga’s operating platform, should it be determined to be of value and if such a sale was determined to be feasible and beneficial...," reads the report regarding the potential benefits of this move. EY stated that the lifting of the protection from the creditors and put it under the Bankruptcy and Insolvency Act might help to make the investigation process pass faster and authorize the Trustee with a wider range of rights for the investigation. It was noted that the main reason why the company asked for the protection from the creditors was its intentions to restore data and assets. For reference, the exchange could not get access to the digital assets as only CEO had private keys to cold wallets, but he died in December. Besides, EY highlighted that it was discovered during the review that the borderline between the company and personal assets of the former CEO Gerald Cotten was washed away. In particular, the auditor believes that the platform's assets could have been used for acquiring assets that were held beyond the company afterwards. For reference, the Canadian exchange was hacked in late January. Initially, it noted the website maintenance but then it confirmed the loss of the assets giving the rise of the long-lasting and complicated investigation.